ARVADA, Colo. — A former caregiver at an assisted living community in Arvada is accused of assaulting an Alzheimer’s patient, Contact7 Investigates has learned. According to a police report, Kentris denied the abuse but admitted to forcefully restraining 74-year-old Karlene O’Brien because she was “one of the worst patients… who was usually fighting and biting.” Kentris also told police she has no license and received very little training, noting she returned to her previous job making cardboard boxes after the incident. O’Brien suffered broken bones and several facial injuries along with abrasions on her knee and elbow, according to a police report. Several Ralston Creek employees reportedly told police they either witnessed or overheard Kentris yelling and cursing at the dementia patient. One employee said she saw Kentris shove the victim and pry her hand off another caregiver’s hand. Contact7 Investigates obtained a voicemail placed to the family of the victim the night of the incident in which a Ralston Creek staff member claimed O’Brien had injured herself with a coat hanger. 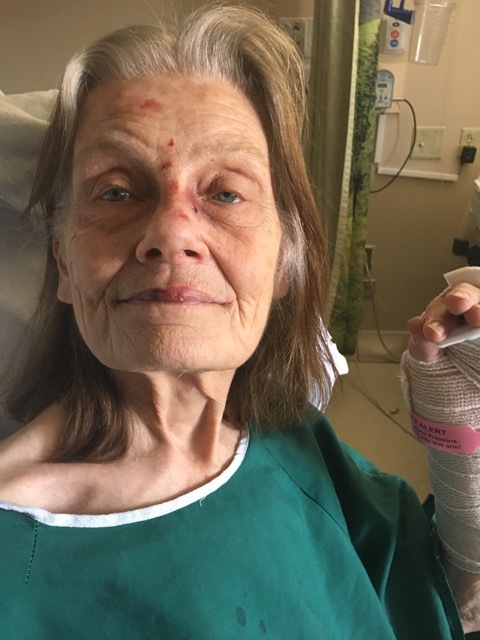 Robert O’Brien, Karlene’s husband, told Contact7 Investigates she had been living at Ralston Creek for less than three weeks when she was attacked. 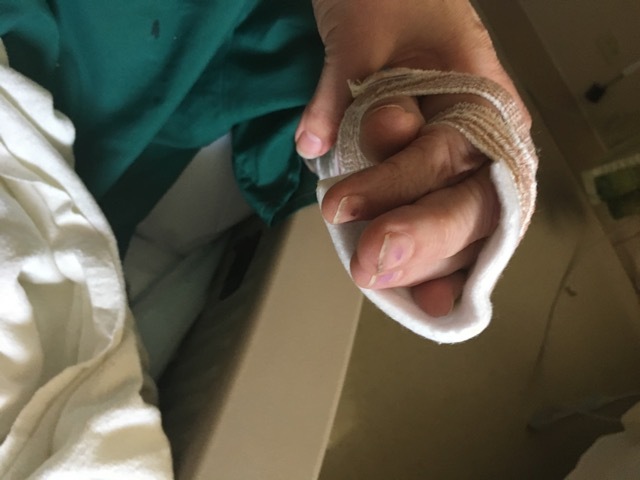 When he visited her in the hospital he was immediately skeptical she could have caused the injuries on her own, as staff had initially told him. O’Brien said Karlene was diagnosed with dementia ten years ago. He had been his wife’s primary caregiver in their home for years. Two years ago, as her symptoms progressed, their family decided to look for outside help. They said they researched about 20 facilities before settling on Ralston Creek. 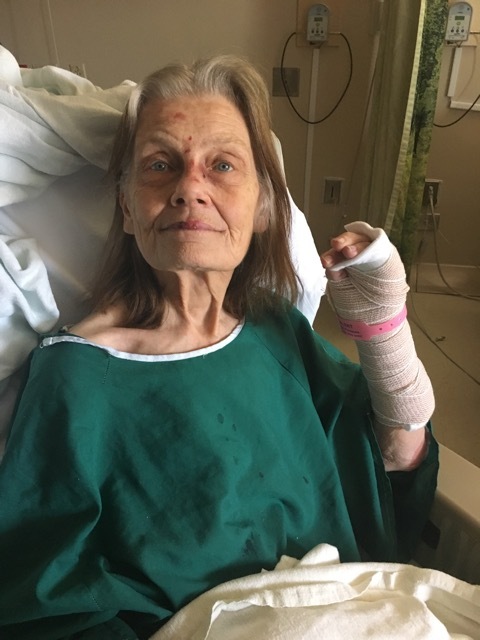 After the incident, Robert O'Brien said administrators told him the “memory care” facility was unequipped to care for her and she could not return. “I would never recommend anybody send their loved one there,” Robert said. O’Brien’s family filed a lawsuit in April against Kentris and Ralston Creek. A spokesperson for Ralston Creek’s parent company, the Haverland Carter Lifestyle Group based in Albuquerque, N.M., told Contact7 an investigation is currently underway to determine how Kentris passed a background check to work for the facility.